Beautifully renovated, centrally located brick home with mature trees in a desirable area. There's room to spread out! 3 good-sized bedrooms, 2 gorgeous baths. A spacious kitchen with new cabinets, granite counter tops, stainless appliances and a large island with breakfast bar opens to the great room plus a large 2nd living area currently used as a dining room. The sun room is your 3rd living space -- perfect for a single, couple, family or roommate situation. A nicely finished utility room too. 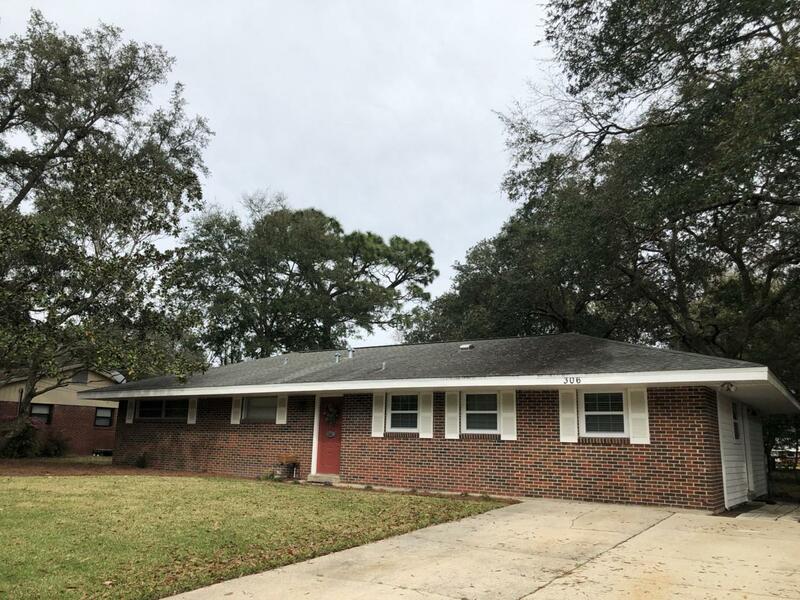 It's on a quiet street near shopping, entertainment, restaurants and schools; tennis courts, parks and boat launches; convenient to Eglin, Hurlburt and FWBMC. X flood zone. Property is offered AS IS. Sq footage includes sun room. Buyer to verify all information.